When Jeh Johnson took over as Secretary of Homeland Security, he committed to increased transparency of his law enforcement agencies, thus, building trust between the agencies and the communities in which they operate. Last week, in line with this pledge, U.S. Customs and Border Protection (CBP), one of the largest law enforcement agencies in the country, released the Police Executive Research Forum (PERF)’s independent review of the use of force by CBP officers and agents and issued an update to its use of force policy, including dramatic shifts to operational guidelines and administrative procedures. The PERF report is one component of a larger audit of CBP’s use of force policy, which also includes an internal review and an assessment by the Officer of Inspector General. These reports expose heinous trends in CBP’s use of force and propose significant changes to CBP policy—some of which are reflected in the updated Use of Force Policy, Guidelines and Procedures Handbook. Agents shall not discharge their firearms at or from a moving vehicle unless deadly physical force is being used against the police officer or another person presented, by means other than a moving vehicle. 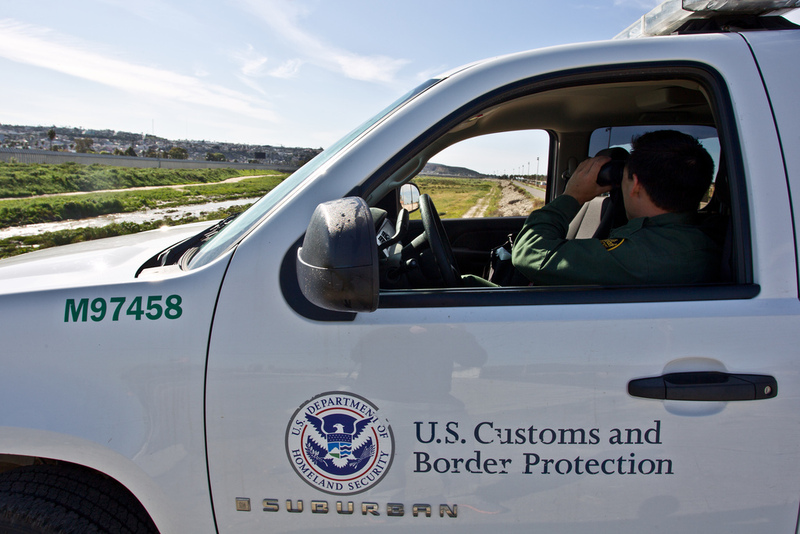 CBP’s new policy prohibits agents from firing at fleeing vehicles that do not pose an imminent threat of serious physical injury and calls on agents and officers to take into account the potential hazard of disabling a moving vehicle before engaging the use of deadly force. Authorized Officers/Agents shall not discharge their firearms in response to thrown of launch projectiles unless the officer/agents has a reasonable belief, based on the totality of circumstances (to include the size and nature of the projectiles), that the subject of such force poses an imminent danger of serious physical injury or death to the officer/agent or another person. Still, to supplement these policy shifts, CBP must take steps to address the underlying cause of the excessive use of force, which, according to PERF, is mere frustration on the part of CBP officers and agents. Certainly, training in the use of safe tactics can teach officers and agents the necessary skills to deescalate conflict, but a true reduction of violence depends on an agent’s proven record of sound decision making in high-risk situations. CBP must recruit personnel who can navigate dangerous situations with the sensible judgment to uphold CBP’s use of force policy. And in instances in which agents and officers violate CBP protocol, the agency must take the necessary steps to record and investigate the incident and take appropriate disciplinary action when necessary. Hopefully, the issuance of the new use of force policy—combined with the release of the PERF report—is a sign of CBP’s departure from its historic course of secrecy and silence. After all, these documents were only released after extensive advocacy and legal action taken against the agency. Perhaps the release of these documents is only the first installment in Secretary Johnson’s effort to rebuild the trust in the agency.